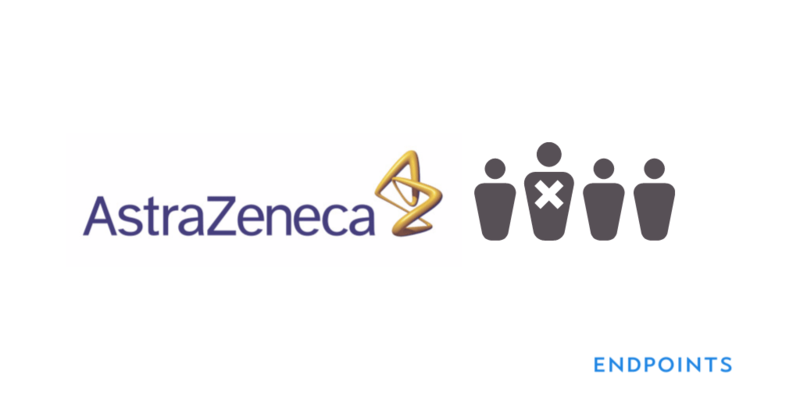 It turns out that AstraZeneca has been using its pruning shears on staff in Cambridge, MA as well as down in Gaithersburg, MD, where we reported last week that the company has been culling the ranks at MedImmune as part of a company-wide effort to shift more resources into oncology. In this case, it’s the neuroscience team that is feeling the effects of the company’s efforts to “appropriately size” its global R&D force. The well-connected blogger Derek Lowe, who has made a part-time job recently out of spotlighting new rounds of research cuts at Merck and AstraZeneca, was the first to spot the cuts after picking up fresh buzz about more layoffs. A spokesperson for AstraZeneca tells me that they’re exiting an office in Kendall Square – which is mainly occupied by the neuroscience team for iMed – and relocating any of the staffers who will be staying on at their operation in Waltham. “I don’t have the number, unfortunately,” he added. So don’t be surprised to hear about more such efficiencies at various AstraZeneca operations. Longtime AstraZeneca watchers will recall that the pharma giant cut way back on the neurosciences group four years ago, after then R&D director Martin Mackay was scrambling to restructure the division and lay off more than 2,000 staffers in a last-ditch effort to satisfy an angry mob of analysts. Mackay was gone soon after, (he now runs research at Alexion) but he left behind a 50-person “virtual” group in the Neuroscience Innovative Medicines unit (iMed) charged with forming new academic and industry alliances in a ghost of its former effort on tough diseases of the brain.